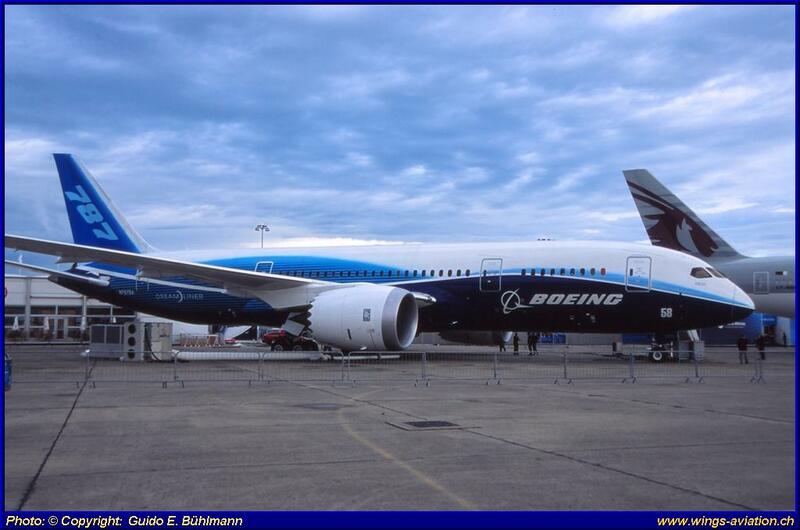 On Monday, 11th February 2013 started another test aircraft of the Boeing B787-8 "Dreamliner" to a second test-flight, approved by the FAA. The approximately 89 minute long test flight was successfully completed and brought more results but are currently not published because of the ongoing investigation. Further test flights will follow to find out the acute problems with the batteries and to locate eventually further technical failures that may coursing problems. The responsible persons are confident that the problems can be delimitated in a reasonable time. "The first Dreamliner back in the air again!" ... This is just one from the FAA approved test flight that took place last Saturday over Washington State. The 13-person crew collected, during the two-hour flight, performance-data’s that had caused a fire of the lithium-ion batteries that are installed in the B787 of All Nippon Airways (ANA). The data collected are part of ongoing inquiries and investigations. More test flights had been approved by the Federal Aviation Authority (FAA), but under strict safety regulations. Any further test flights will be carried out over uninhabited terrain and in special flying zones. Since the 16th January 2013 all already delivered Boeing 787-8 (50) are worldwide grounded. Affected are: Air India, All Nippon Airways (ANA), Ethiopian Airlines, Japan Airlines, LAN Chile Airlines, LOT Polish Airlines, United Airlines and Qatar Airways. 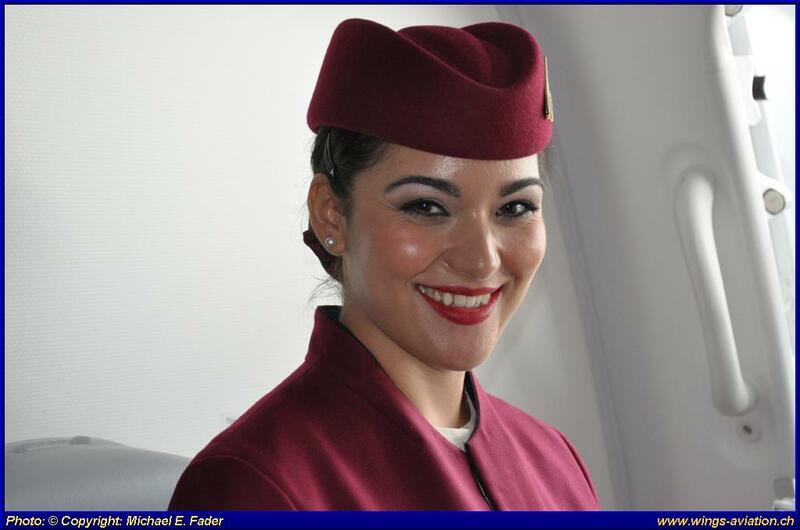 Qatar Airways planned from 1st February 2013 to switch their daily Doha-Zurich-Doha flight completely to the Dreamliner. Until further notice the flights are flown as before with Airbus A330/A320. Boeing also stopped all B787 deliveries to existing and new customers until the battery and other problems have been clarified and resolved. The production-line will carry on. According to the U.S. National Transportation Safety Board (NTSB), this may take some weeks or even months, much to the annoyance of Boeing but also the airlines that have ordered the Dreamliner, said Deborah Hersman, head of the NTSB. Currently, most of the responsible airline fleet planners are facing a great challenge to solve the lack of the B787 in their fleets, so the CEO of Norwegian Air Shuttle, BjornKjos. Norwegian supposed to get their first Dreamliner in April 2013 to use it by May on her new long-haul routes. In the coming months Norwegian will already intensively sought about a temporary solution and is negotiating with several European airlines if they can help out with other aircrafts. The delivery of the second B787-8 to Norwegian in June this year is very questionable? Boeing showed in a letter to its customers "deep regret" over the situation and assured that they would do everything to get the B787 aircraft safe back into the air. Despite adverse weather conditions, a large influx of visitors on the terrace was recorded; including around three hundred so-called "aircraft Spotters". During the more than four hour lasting ground-time many press people had the opportunity to examine the Dreamliner from within. At 11:41 am Qatar A7-BCK left Zurich on runway 16 to return to Doha again. Actually Qatar Airways was planning to serve Zurich not before March 2013 with its new B787-8 on their daily flight from Doha to Zurich. Besides the destination of Zurich, Qatar Airways also launched services to London Heathrow and New Delhi, with their new “flagship” made by Boeing. First B787 for Qatar Airways (A7-BCB or N10187) due to delivery in summer 2012. Further four aircrafts will be delivered till end of this year. Qatar Airways has ordered a total of 30 B787 and holds options of another 30 aircrafts. Despite negative headlines in recent weeks and months (Cracks in the cockpit windshield, brake failure, fuel-tank leaks and fire at the APU battery) we are convinced that the Dreamliner will prove himself to customers satisfaction. Besides the SIA A380, the Dreamliner will be another, daily highlight at Zurich-Airport.